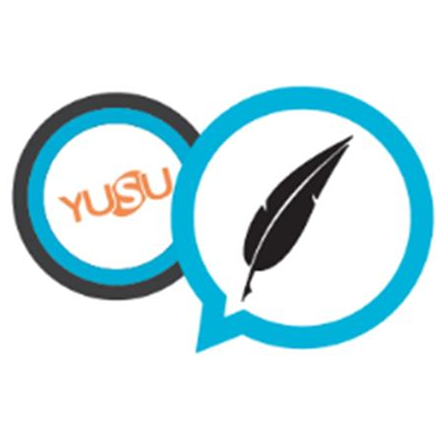 YUSU is for, with, and by students. This means that we listen to and promote the Student Voice in all areas of our work. 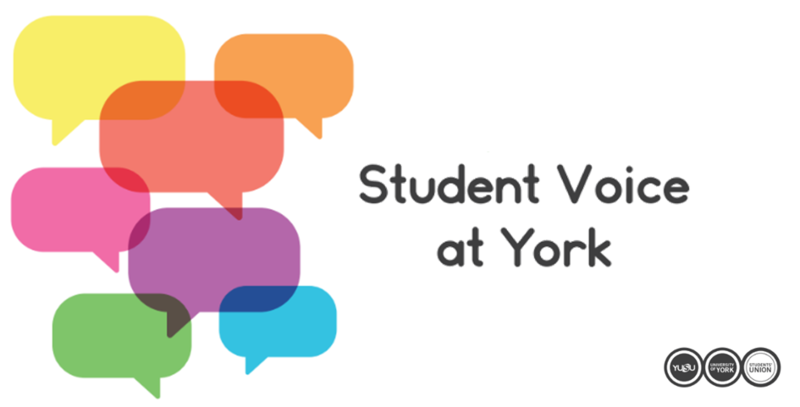 As a student at the University of York, you are automatically a member of YUSU, making your voice one we want to hear. 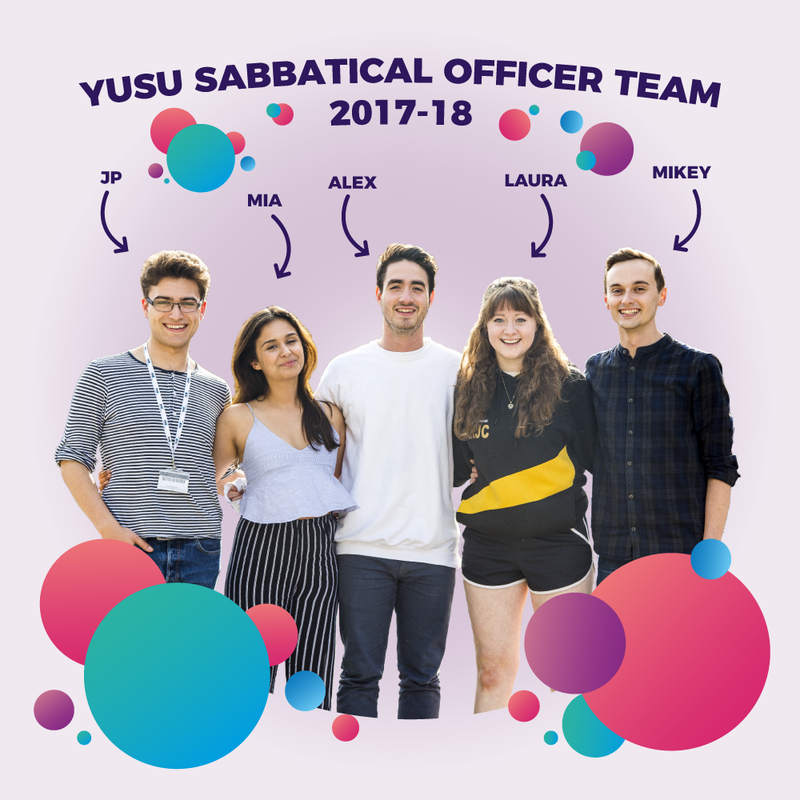 We work closely with the University to make sure that all student representatives can work effectively and push for the changes that you want and need. Whether it’s through engaging with your Sabbs, PTOs or Academic Reps, we all make sure that your views are heard at the highest levels across campus. 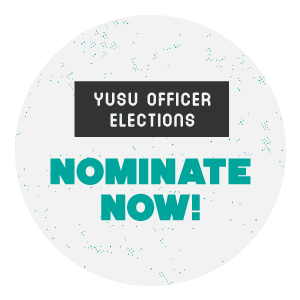 Click on an area below to find out more about how YUSU champions the Student Voice.